February-February is a “mixed bag” this month-sometimes it is covered in snow and other times it rains. Many people have arrived to spend the holidays with their families. 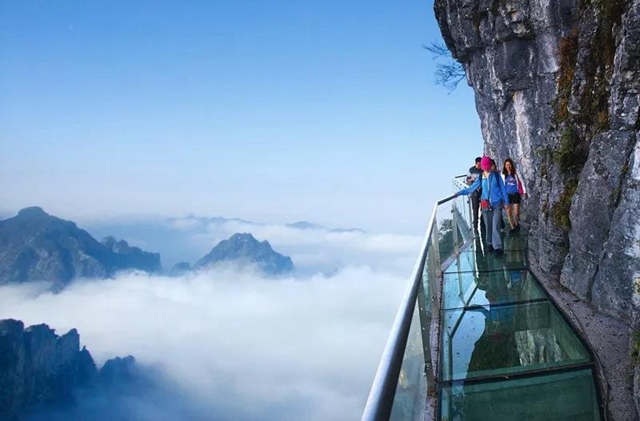 How do I get to Zhangjiajie? There are regular flights to Zhangjiajie from Beijing, Shanghai, Guangzhou, Shenzhen, Xiamen, Xi’an, Chengdu, Shenyang,and Changsha. 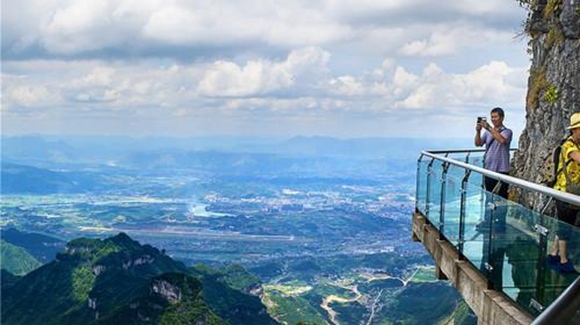 You can also take the train to Zhangjiajie from Beijing, Shanghai, Nanling, Liuzhou, and Changsha. 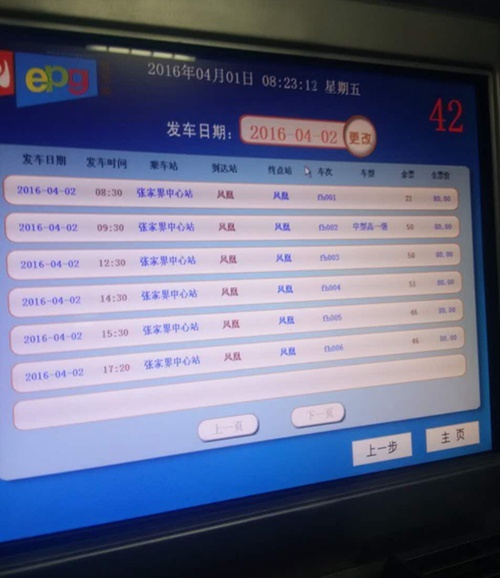 A bus is available from Changsha. How long is the train ride from Shanghai to Zhangjiajie? 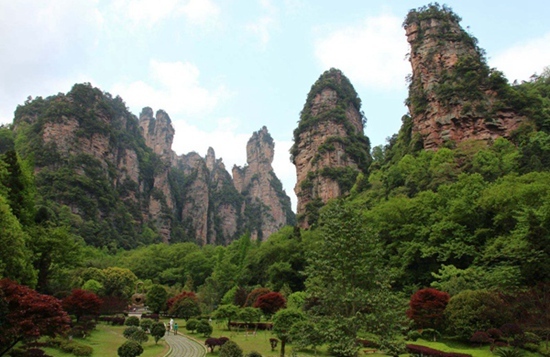 It will take you about 18 hours to get to Zhangjiajie from Shanghai, via train. How long is the train ride from Beijing to Zhangjiajie? 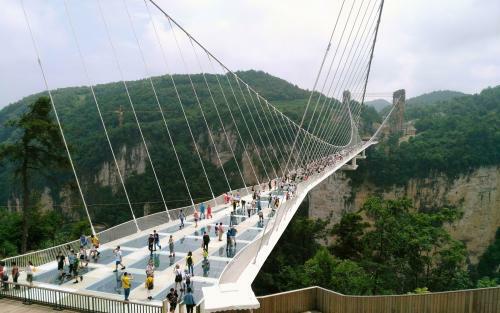 It will take you about 20 hours to get to Zhangjiajie from Beijing, via train. What is the temperature on the mountain in different seasons? 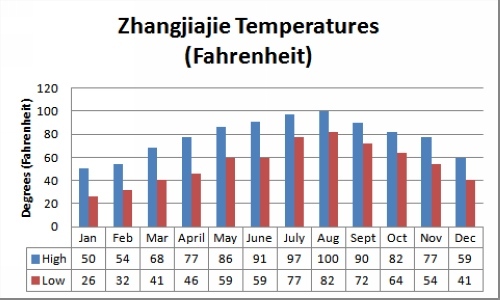 Please reference the charts below for exact temperatures (by month); however, the average annual high temperature is about 78°F and the average low temperature is 54°F. It usually begins in June and lasts until the beginning of July. There are also slight chances of rain in January through March. What should I bring with me when it rains up the mountain? It is advisable that you bring an umbrella; raincoats are available in shops on the mountain. How can I get to the mountain proper? 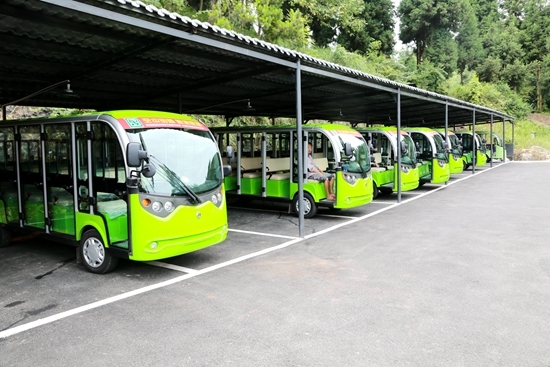 There is a bus from Zhangjiajie city to Zhangjiajie National Forest Park and then take the cable car to the mountain. You also can choose to hike up the mountain on trails. 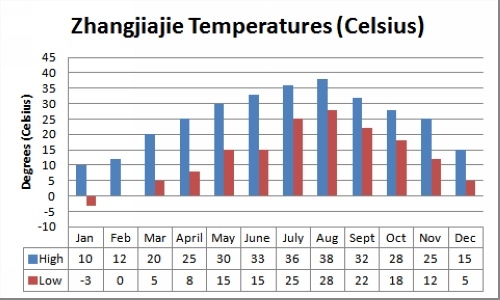 Is Zhangjiajie accessible in winter? Yes. Each cable car operates year-round. More and more people are coming to enjoy the fantastic views in winter. Visitors also enjoy lower hotels rates in the winter season. How are the path conditions at the peak during snowy winter season? 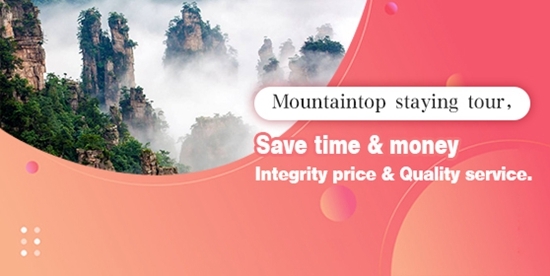 Zhangjiajie enjoys a great reputation nationwide for being a safe mountain. 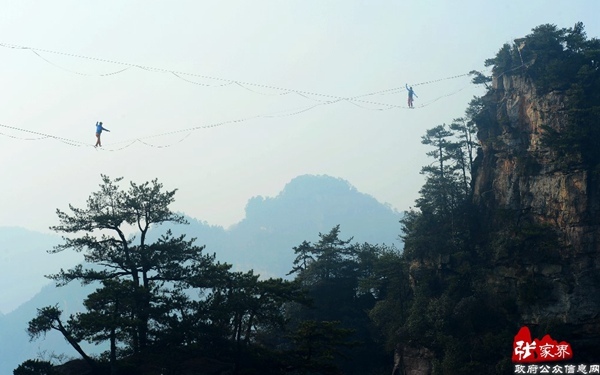 After years of constant maintenance, the paths have become a point of pride of Zhangjiajie. Whenever it snows, the snowfall is promptly swept off the path to ensure the safety of visitors. 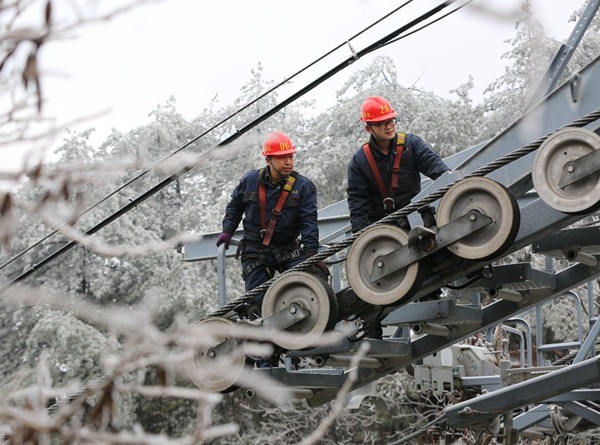 Does it snow in winter in Zhangjiajie? 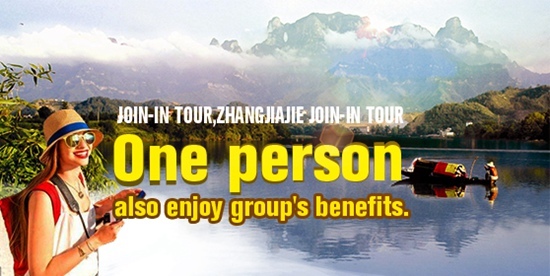 How many days should I plan to stay in Zhangjiajie? It depends. 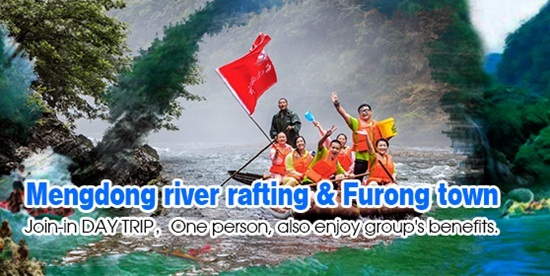 You can choose to stay for one week to fully explore the most beautiful national park in China. Otherwise you might stay one or two nights to get a basic sense of the beauty of the park. If your visit is short, I guarantee you will want to return. Is it tough to climb the mountain? 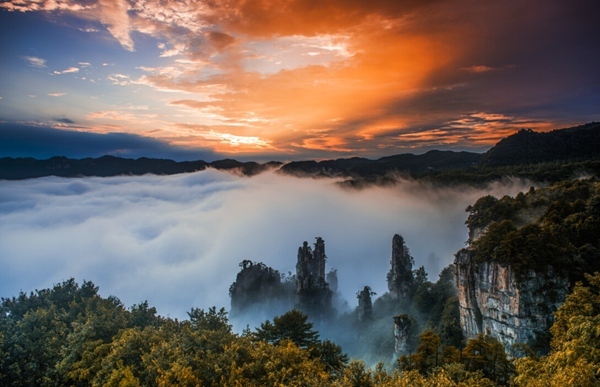 The highest peak in Zhangjiajie is 4,265 feet elevation; it normally takes two to three hours to complete the ascent. How much does it cost to enter the park and see the many attractions? 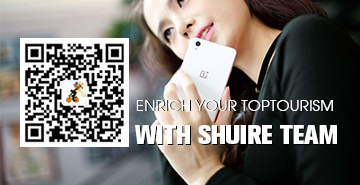 Entrance Fee: CNY 245+ CNY3 insurance (approximately USD $40.65 +$0.50). 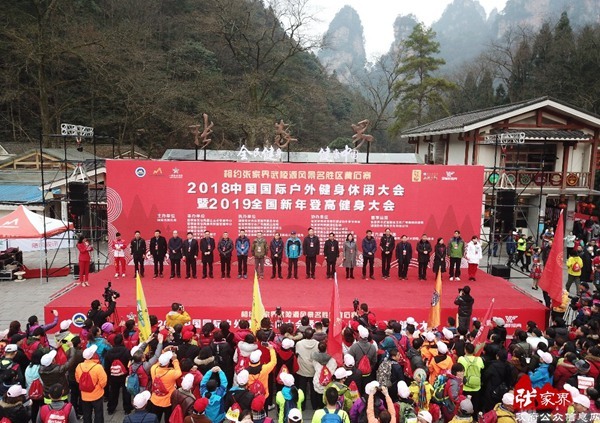 The core Wulingyuan Scenic Area includes Yellow Stone Stronghold, Golden Whip Stream and Yaozi Village in Zhangjiajie National Forest Park and Yangjiajie, Yuanjiajie, Tianzi Mountain, Ten-mile Gallery in Suoxiyu Valley Scenic Spot and battery car. The ticket is valid for four days. For a year-long ticket, the cost is CNY298 (USD $48.85).